New sessions starting the first Saturday in June. Further details will follow very soon. 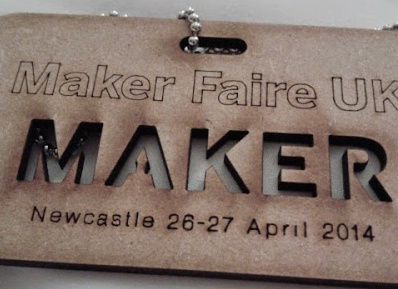 I have been super busy getting reading and going to Maker Faire UK in Newcastle last weekend. Lots of great things to share but I will focus on getting the events details up ASAP.